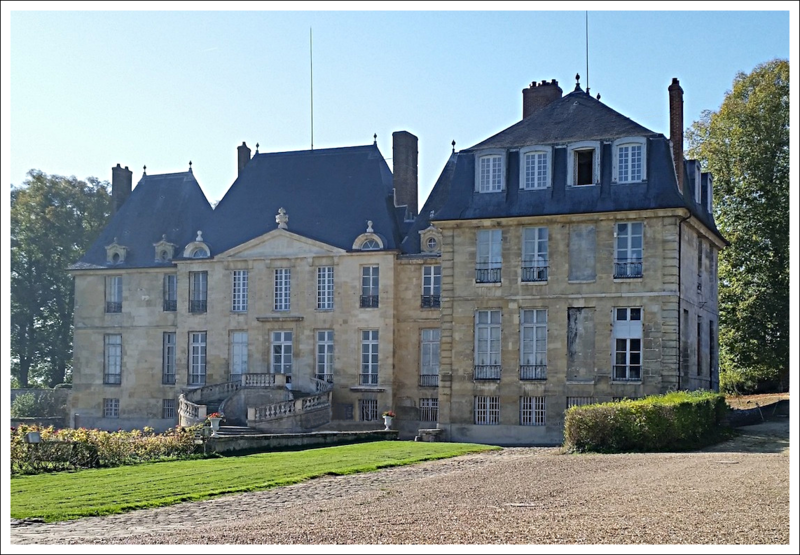 This château, located in the village of Montgeroult (Val d’Oise), is one of the properties owned by the Montgeroult couple at the time they lived in a house on the Faubourg Saint-Honoré in Paris. They sold the château in 1792. From 1831 until the present day it has been owned by the de Bray family and their descendents.